Liverpool Away Goalkeeper Shorts 2016-17 - Now Released! The Liverpool Away Goalkeeper Shorts 2016-17 are a must have purchase for those who are keen supporters of the mighty Liverpool club as well as the goalkeeper Simon Mignolet, who will be guarding Liverpool’s goals this 2016-17 season. The away shorts are produced to the highest quality and consists of the latest sportswear technologies that will assist you both on and off the pitch. New Balance has done a brilliant job in the production of the away goalkeeper shorts, matching the goalkeeper jersey fantastically. Signature details that are included on these shorts are black in color to accentuate the significance. 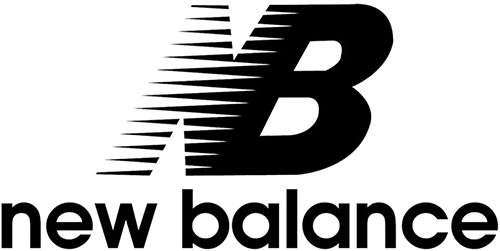 These details include the Liverbird crest and the New Balance logo, both of which are applied using heat transfer technology. The shorts are 100% Polyester, ensuring they are a lightweight durable piece of football apparel. New Balance has included an elasticated waistband with an adjustable draw cord within, which will help provide an optimal fit once correct sizing is selected. For a great performance the shorts consist of the NB Dry moisture control fabric that aims for a cool, dry and comfortable state by pulling excess sweat from your skin. Pledge your allegiance like a true supporter and order online the Liverpool away goalkeeper shorts 2016-17 in preparation for the upcoming Premiership season.